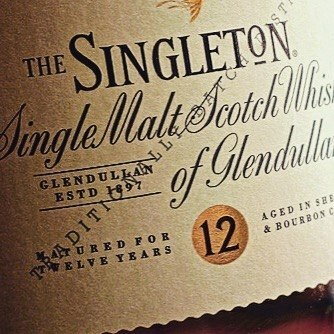 This 12-year-old Singleton from #Speyside is a unique single malt aged in a combination of American and European oak casks for a balanced beverage. This drink has a light, fresh scent with notes of fruit, leather, sandalwood, and vanilla. The experience continues as your palette explores a slightly spicy taste infused with the sweetness of citrus, raisins, and honey. Finally, the finish is creamy and smooth, a perfect way to ease into spring!